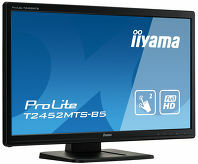 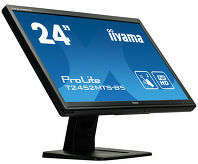 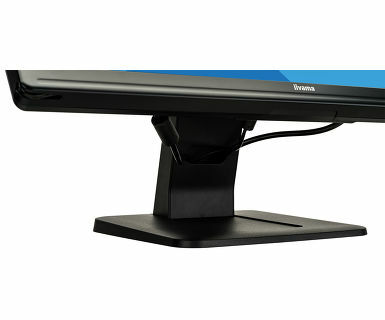 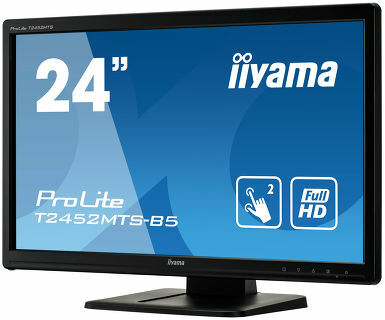 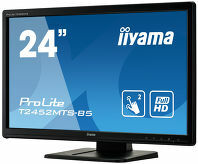 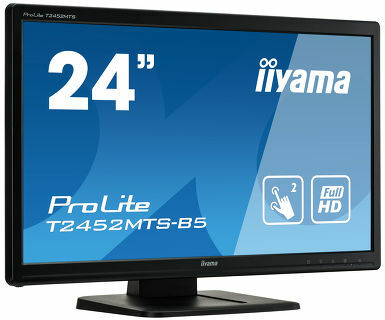 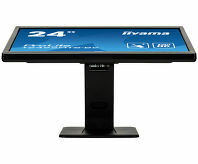 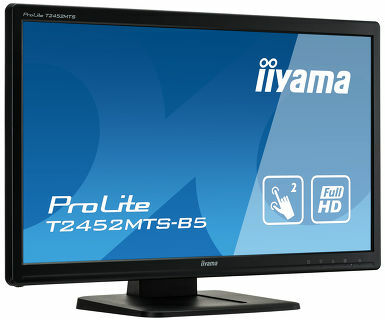 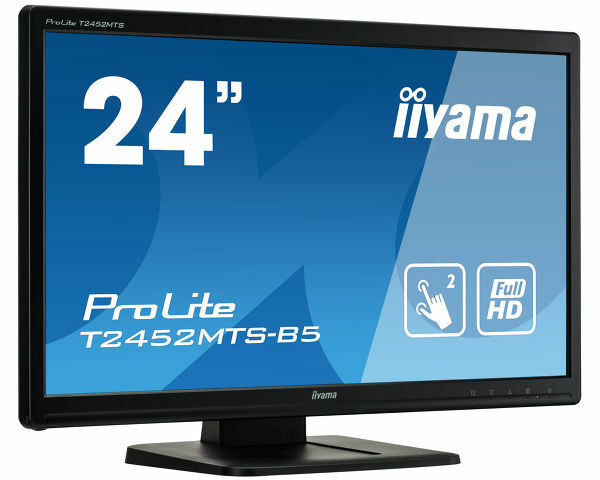 The T2452MTS is Windows® compatible and ready for the emerging business and consumer software packages. 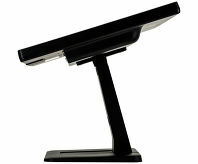 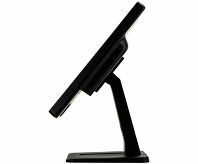 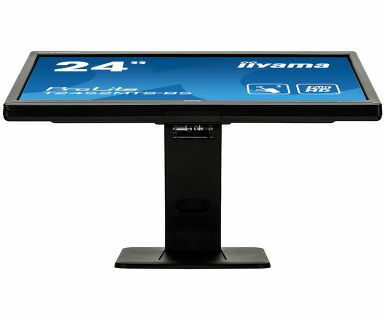 The monitor lets you browse the web, email and draw while working on multiple screens, docking or typing on the on-screen keyboard. 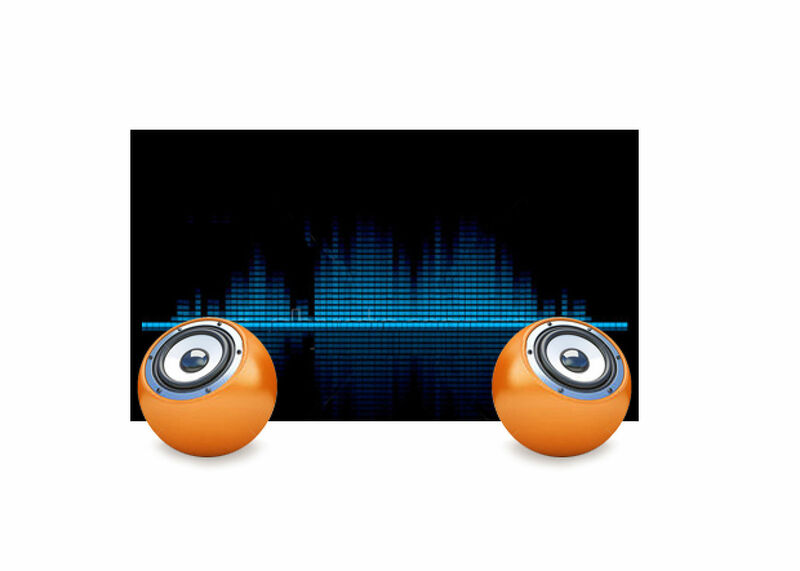 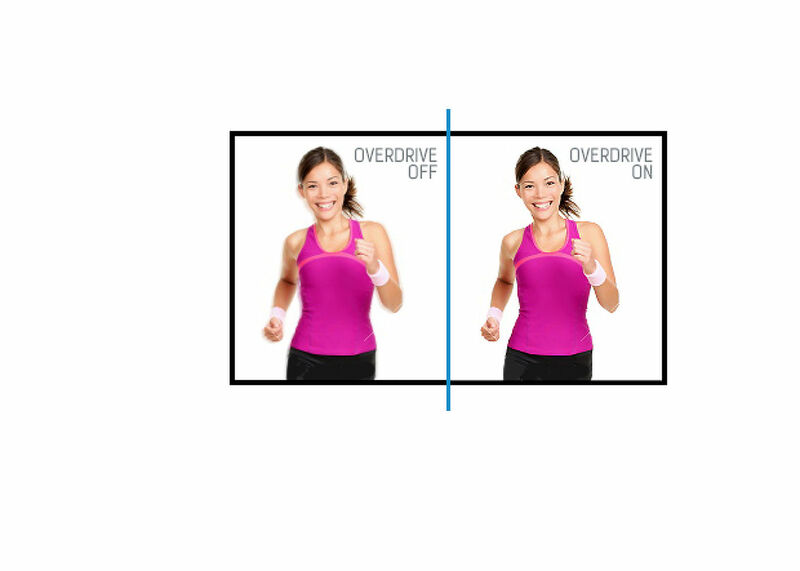 You can scroll and rotate pictures, draw, zoom in and out using certain tap, flick, grab and pincer gestures. 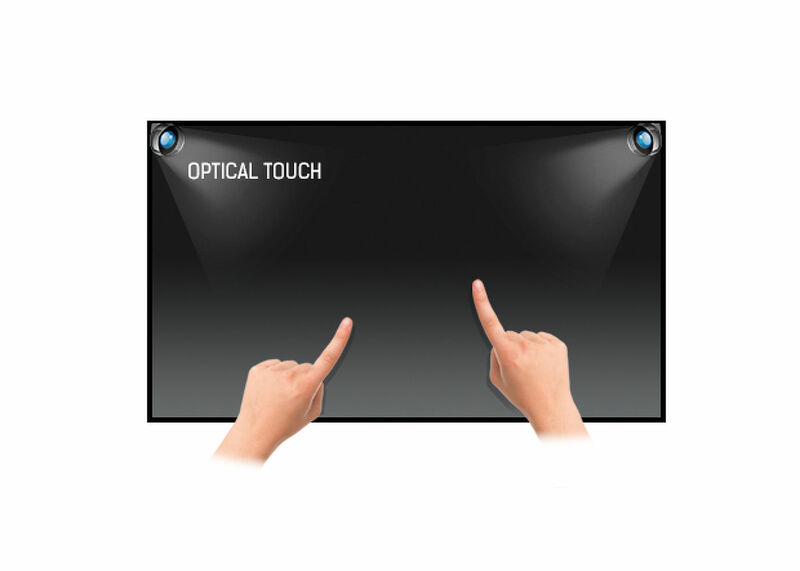 The multi touch is not only fast but also fun to work with. 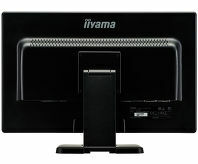 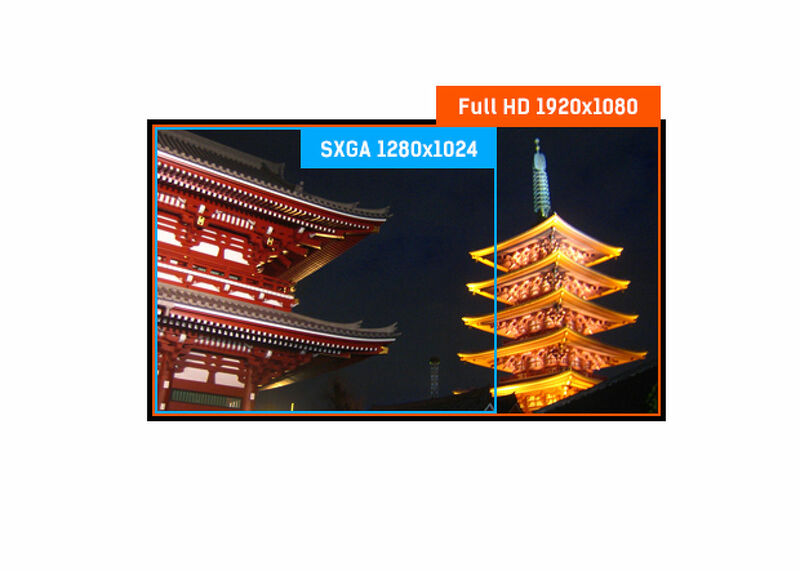 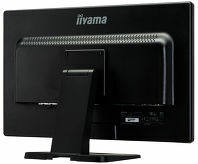 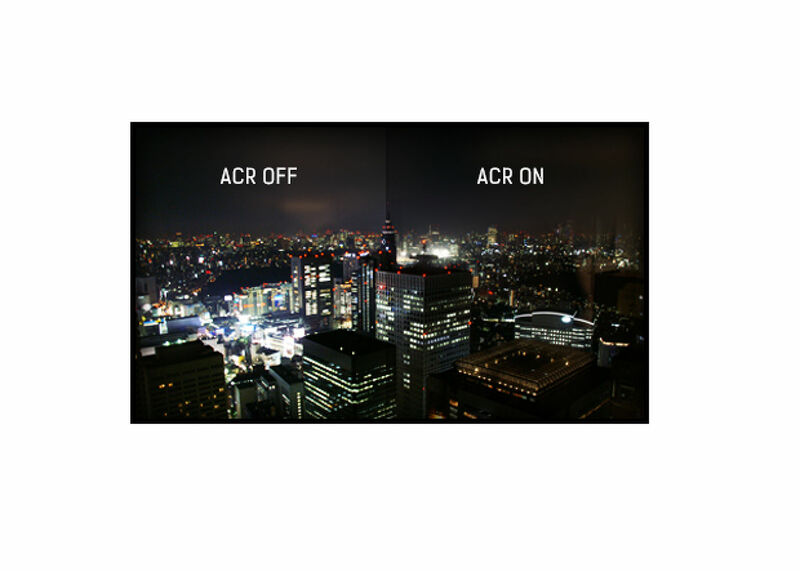 The panel features 1920x1080 resolution with a 2ms response time. 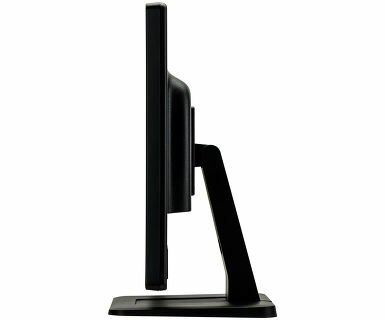 Multiple inputs (VGA/ HDMI/ DVI) are available for flexible connectivity along with USB for the Touch Interface. 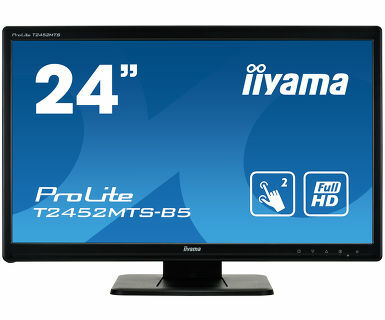 Viewable area W x H 521.3 x 293.2mm, 20.51 x 11.54"